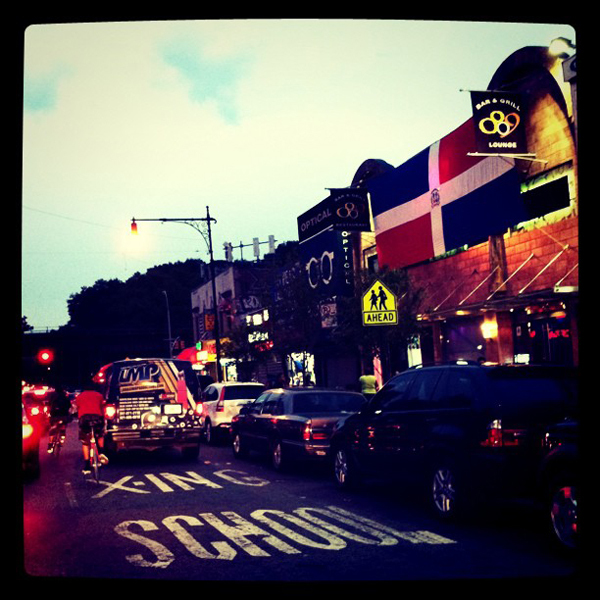 I am a Dominican York. Pa’lante – Siempre Pa’lante. Word! From Washington Heights to Washington D.C.